There's plenty of romance and energy on the agenda this week, even if you might not be able to think straight. 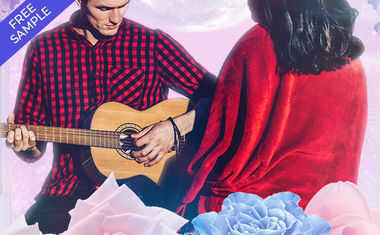 See what's in store for you personally with a Horoscope Tarot reading, and here's the lowdown on the key cosmic events the week of June 1-7, 2014. 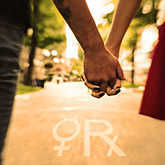 On Wednesday, love planet Venus in Taurus will embrace enchanting Neptune in a supportive sextile. This link guarantees that Earth and Water signs will enjoy succumbing to the hypnotic spell of their sweetheart. Imaginative pursuits are also favored. Then, on Friday the Sun in Gemini will be at a supportive link to Uranus in Aries. High voltage energy along with a clever ability to move forward in your progressive personal agenda will be second nature. Everyone will enjoy focusing on what promotes their individual expression. In fact, this is what will make you come alive. On Saturday, however, trickster planet Mercury is ready to cause trouble again. Mercury Retrograde begins in sentimental Cancer and will spin backward until July 1. You might spend more time strolling down memory lane or dwelling on a family situation you wish you could "do over." Maybe you can.